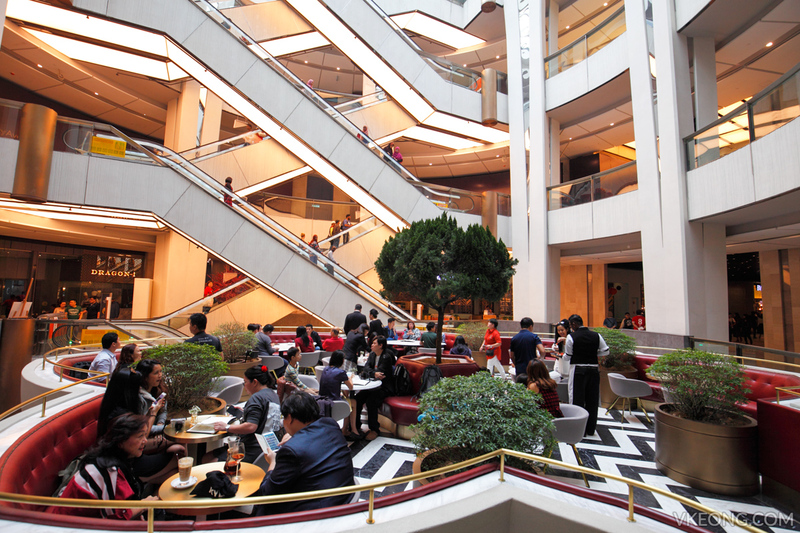 If you are vacationing at Genting Highlands and have time to pass, it’s always a good idea to sit down and have a coffee while enjoying the chilly mountain air. 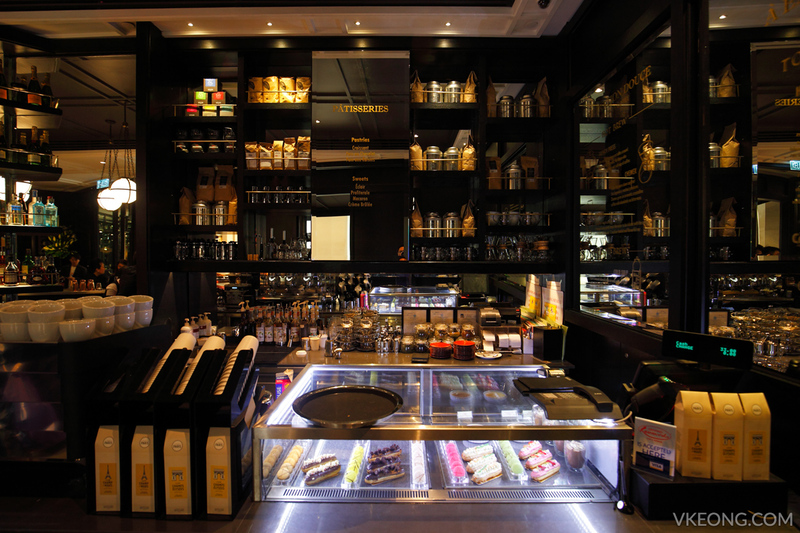 And when it comes to coffee, people usually hang out at Starbucks, well because it’s Starbucks. 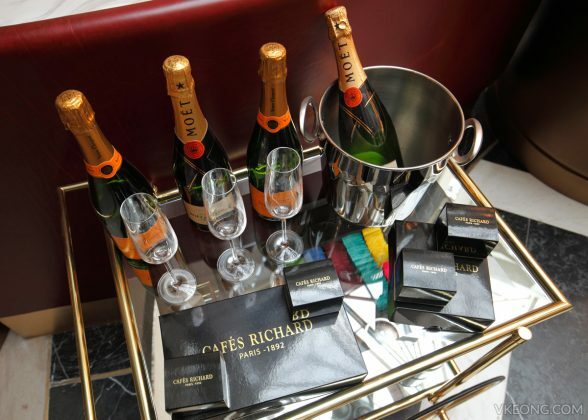 But now that Cafés Richard is open, you have a new alternative to hang out. 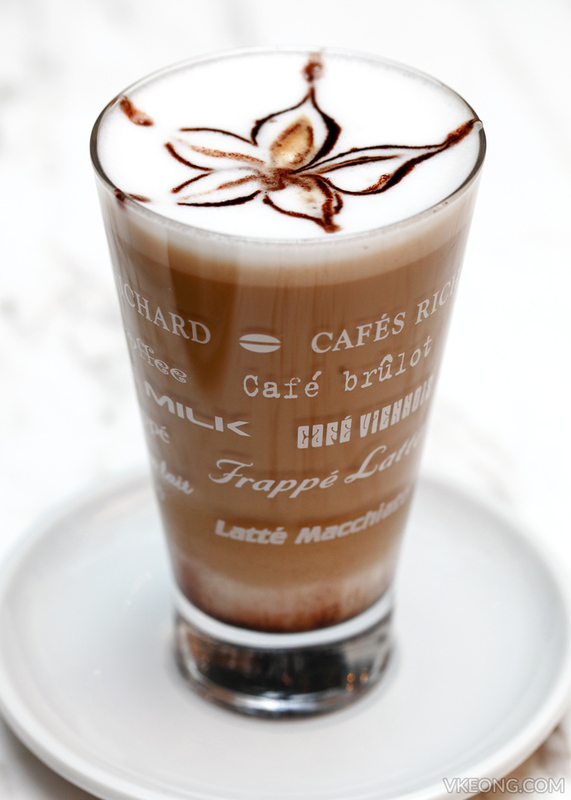 Their milk-based espressos like latte and cappuccino (pictured above) are affordably priced between RM15 and RM20 each. A pleasant surprise considering it’s Genting Highlands, a place where a piece of roti canai costs RM7. High speed WiFi is also provided without the annoying sign up and login process. That’s a huge plus if you ask me because the network coverage here is still wonky at times. 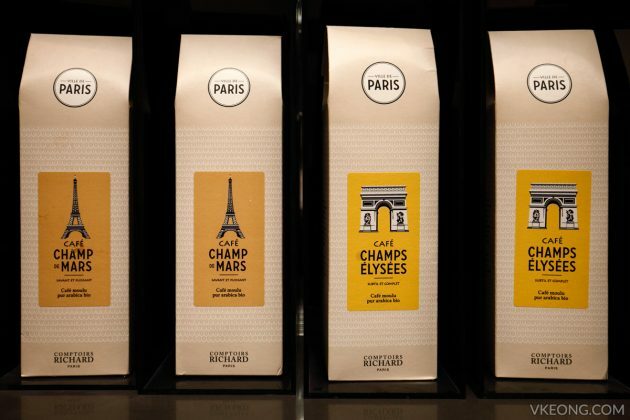 Cafés Richard was founded in 1892 in Paris and they are one of the main providers of coffee beans for cafés and restaurants in the city. 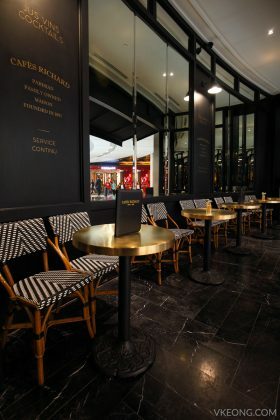 As one of SkyAvenue‘s flagship new openings, Cafés Richard aims to provide customers the same Parisian-stlye atmosphere and genuine French café experience. 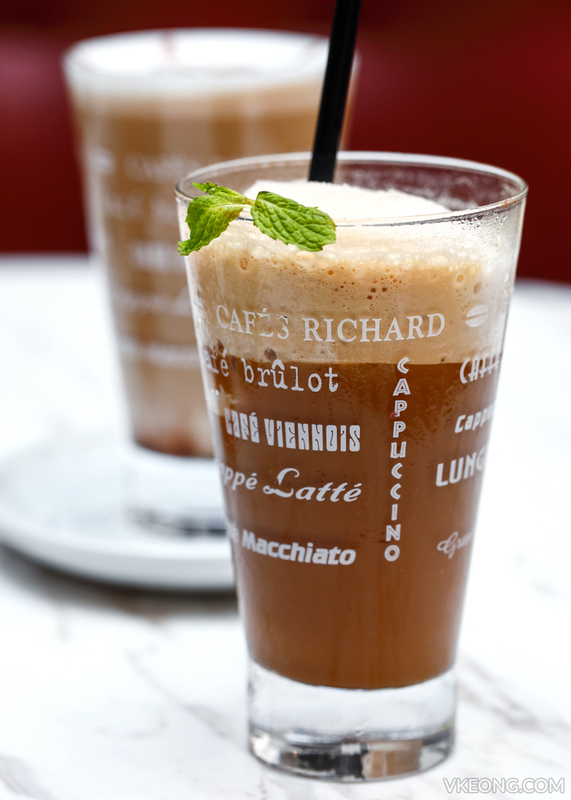 Besides the usual milk-based espressos mentioned earlier, Cafés Richard also offers a wide range of original coffees, teas and French food. 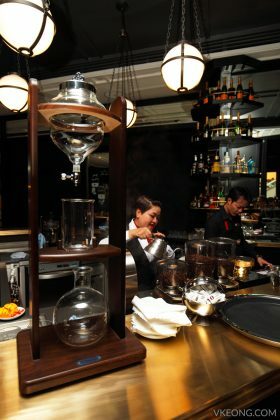 The different types of beverages offered in the menu include signature drinks like coffee cocktails, coffee mocktails, slow coffee (French Press, Chemex, Syphon and Cold Drip), black/green tea, chocolate drinks, white tea/rooibos and organic herbal teas. 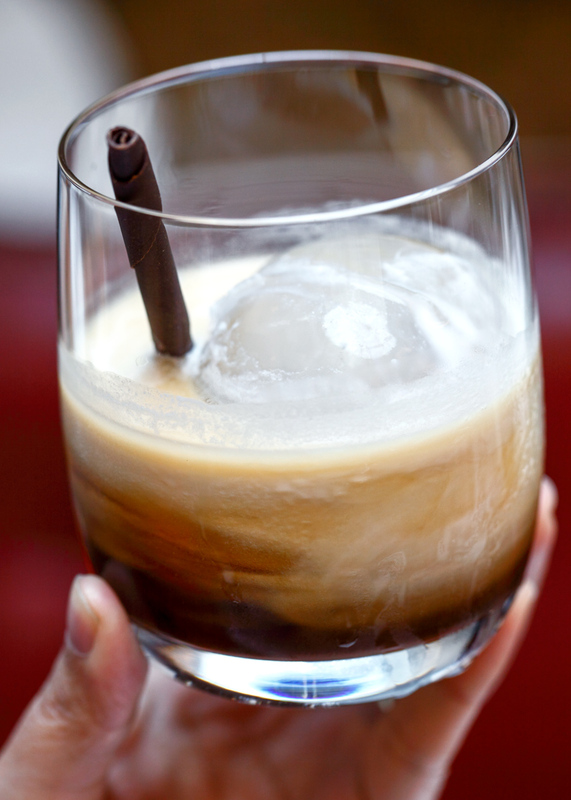 Coffee In the Clouds @ RM35 was inspired by the classic White Russian, this soothing and smooth cocktail combines Cafés Richard’s homemade coffee liqueur with vodka and a “nuage de lait” (a cloud of milk). 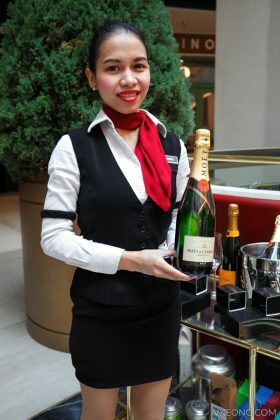 It is both a drink and a dessert. 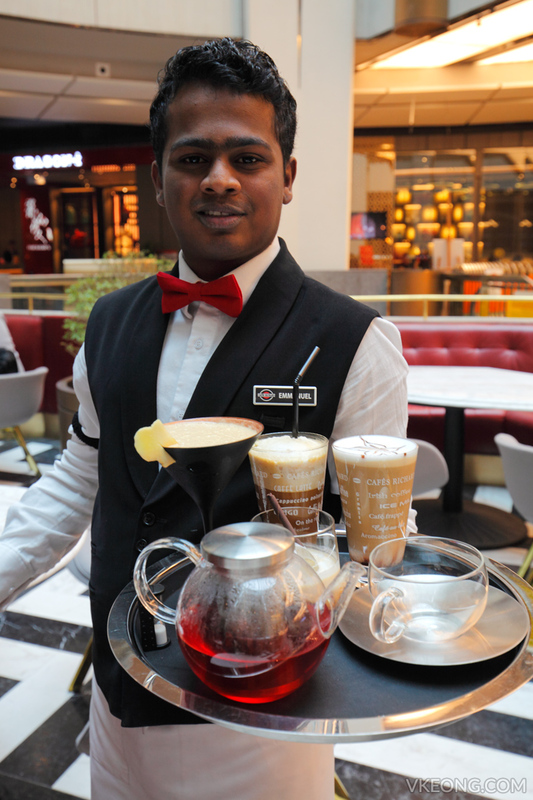 The Kawa-Mint @ RM24 is an alcohol free coffee mocktail prepared with a refreshing and surprising blend of espresso, fresh mint and ice. 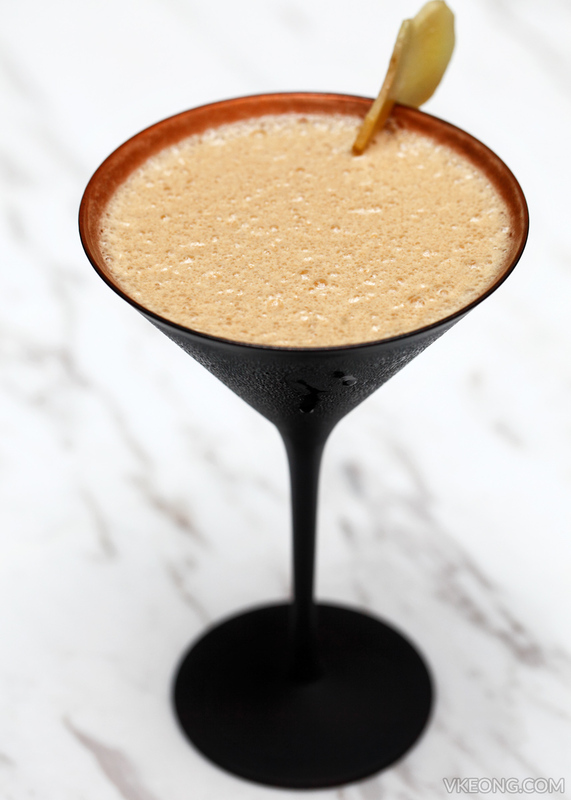 The texture is similar to a coffee smoothie and you can taste a subtle mint flavor in every sip. 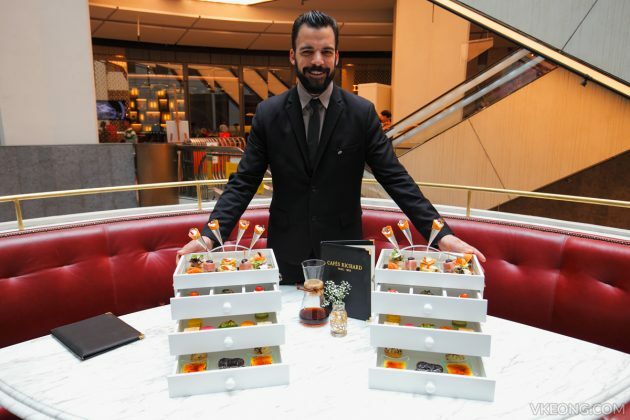 A unique recipe created to celebrate Resort World Genting’s 50th anniversary, the French Genting @ RM35 combines traditional French orange liqueur “Grand Marnier”, espresso and local Bentong ginger which are blended to a rich and smooth consistency. 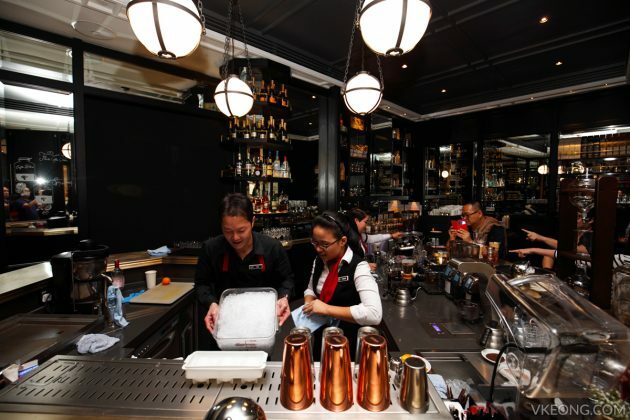 This special coffee cocktail is only available at Genting Highlands so it’s definitely worth a try. 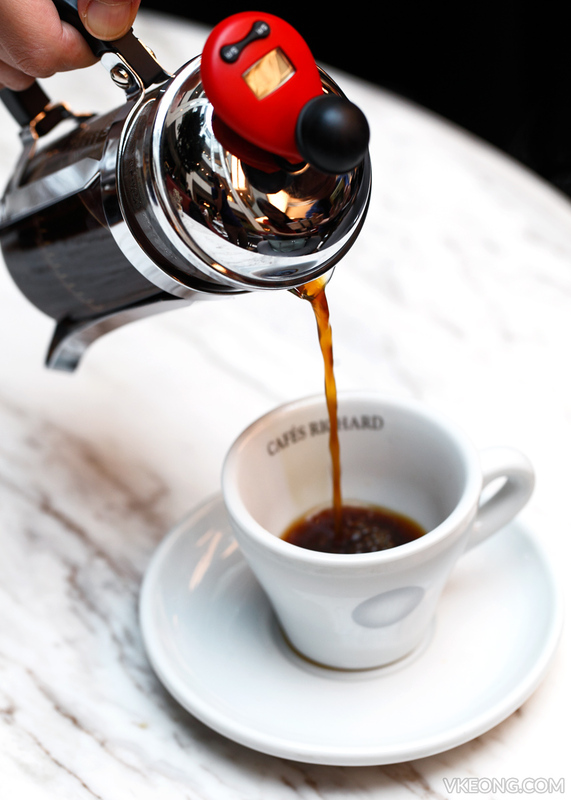 For those who appreciate manually brewed pour, Cafés Richard offers at least four types of coffee beans that can be served via French Press, Chemex, Syphon and Cold Drip. 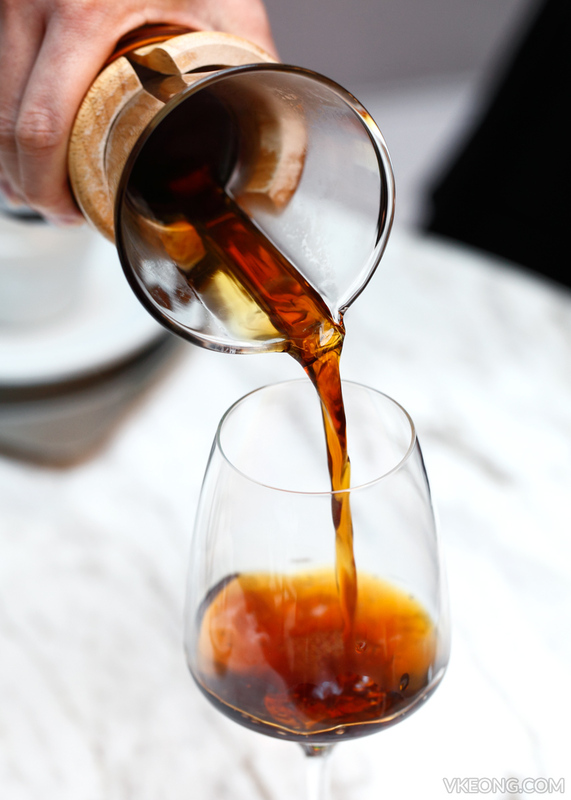 We had the Sumatra “Orang Utan” Coffee @ RM21 and Costa Rica Tarrazu @ RM21 in Fresh Press and Chemex respectively. 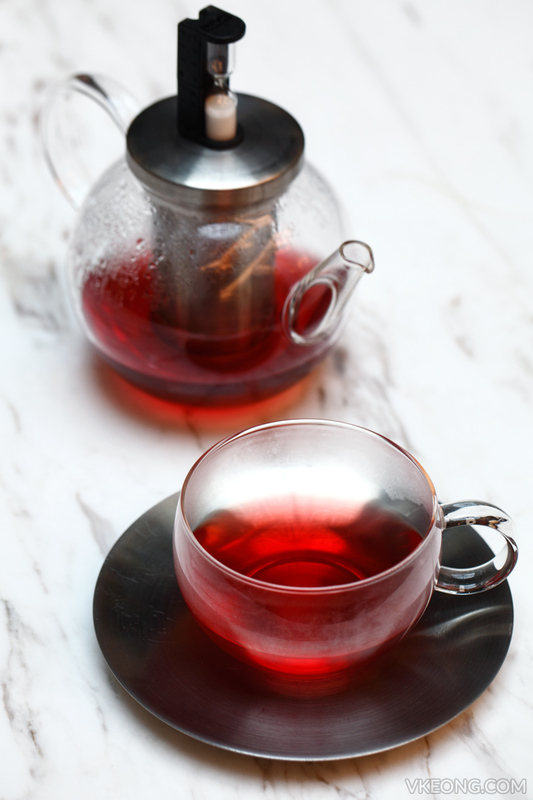 Non coffee drinkers can still enjoy a pot of tea, or a chocolate-based drink. 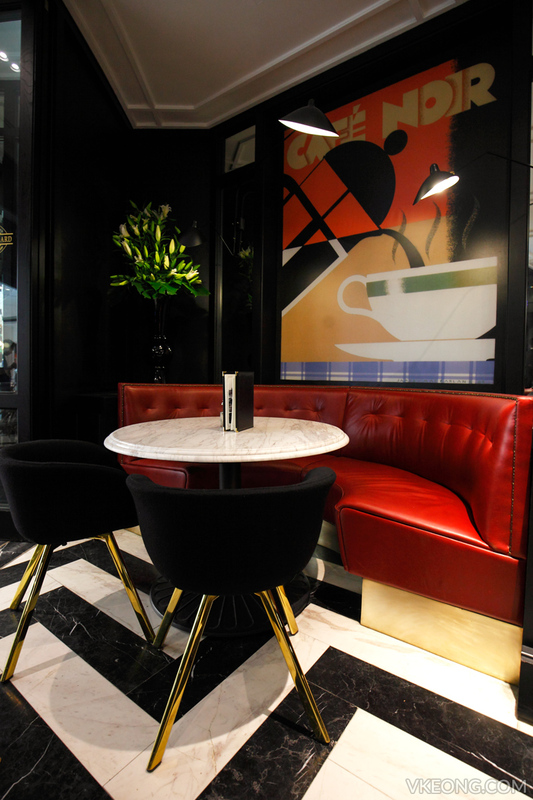 Better still, come for their Parisian High Tea available between 2.30pm – 5.30pm. 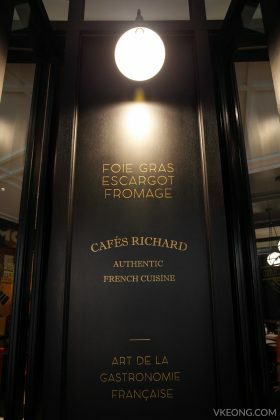 The set (for 2 @ RM143) includes an array of savory and sweet desserts and includes one choice of coffee and tea per person. 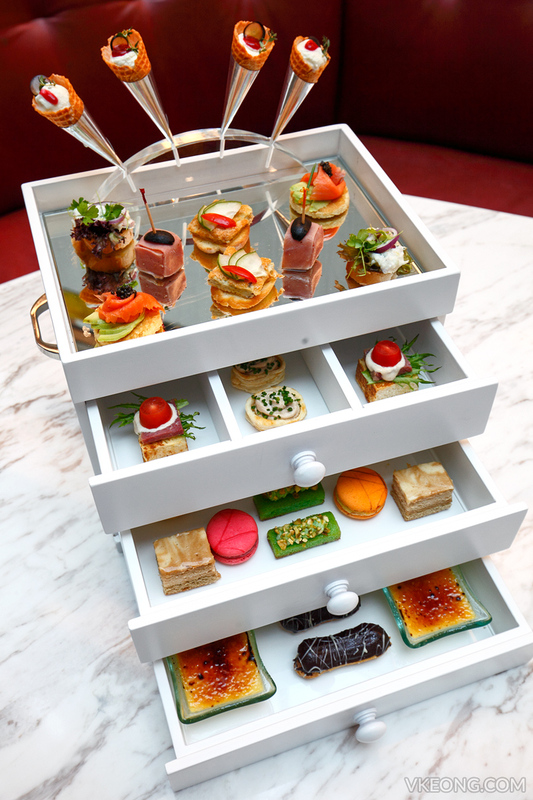 The great thing about the high tea set is that you are free to pick any coffee or tea in the menu regardless of the prices. Naturally, the priciest options will have better bang for your buck. 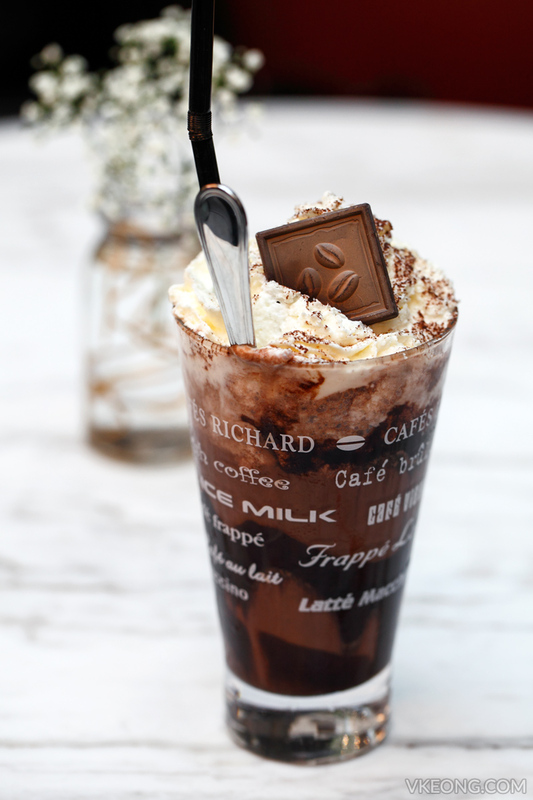 The post Cafés Richard @ SkyAvenue, Resorts World Genting appeared first on Malaysia Food & Travel Blog.